“Our connection to Earth and nature is undeniable: our planet's gain is everyone’s gain”. 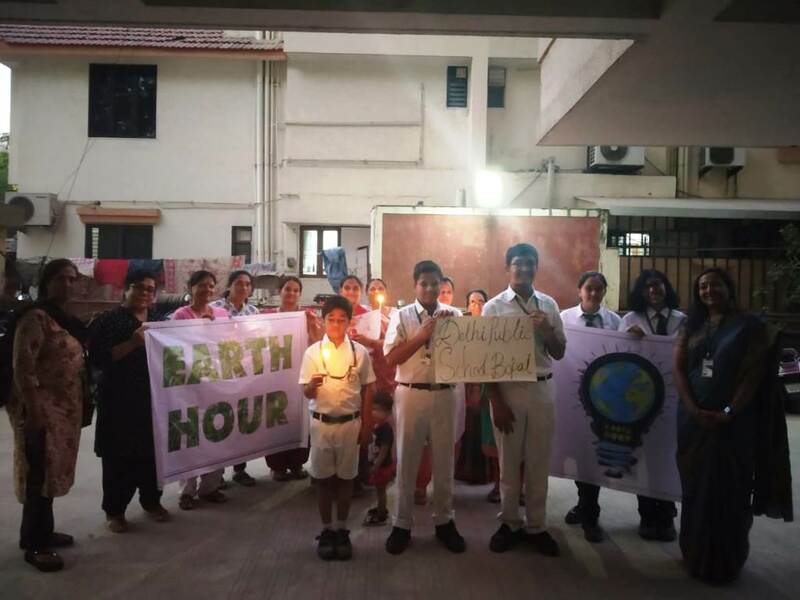 On Saturday 30 March 2019, Delhi Public School-Bopal celebrated the 10th Earth Hour; with the aim to send a visual reminder of the globe’s determination to tackle our planet’s biggest environmental challenge yet. 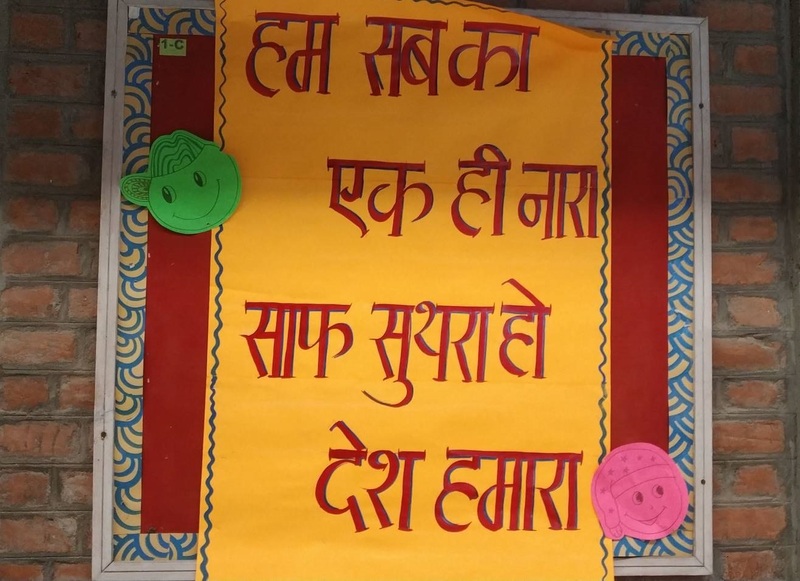 Conservation of Energy is the mantra! 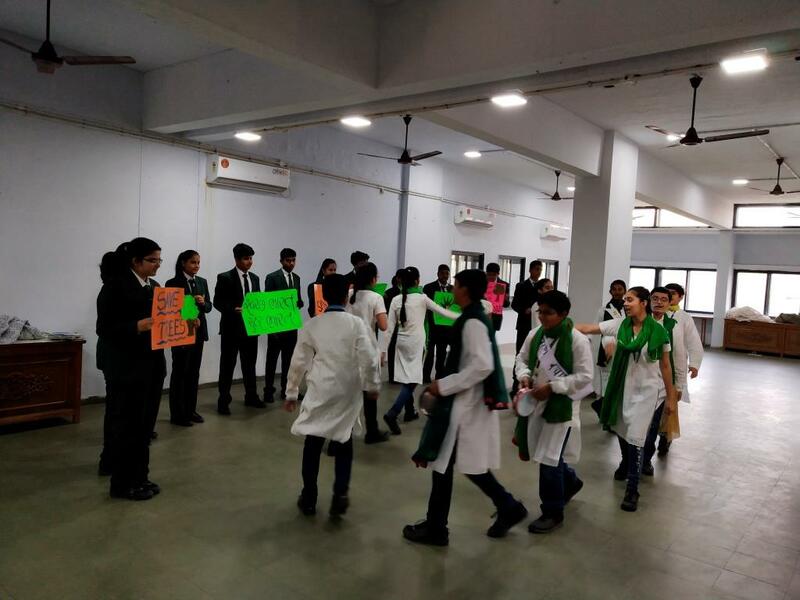 A Session on ‘Save Fuel, Save Energy’ was conducted by the core members of the Green Club on 14 September 2018, to create awareness and enthuse in the students the spark to conserve fuel for a better society. 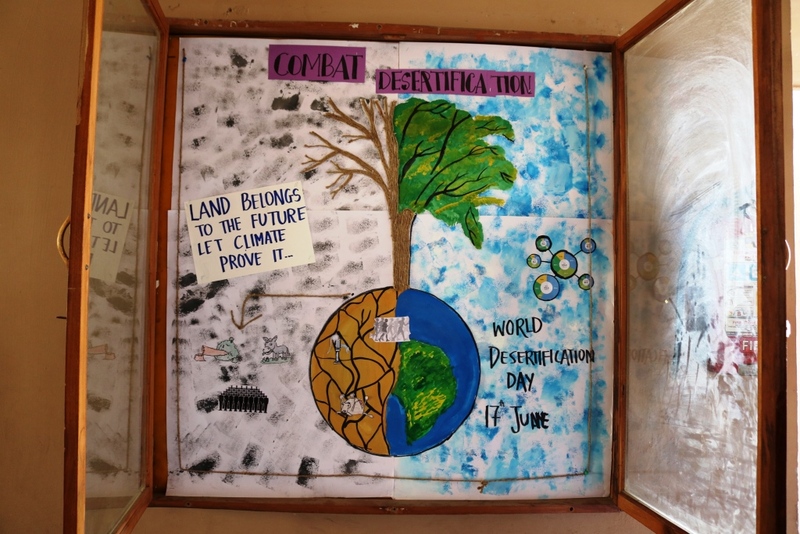 Video and posters prepared by the Green Warriors made the session more effective. 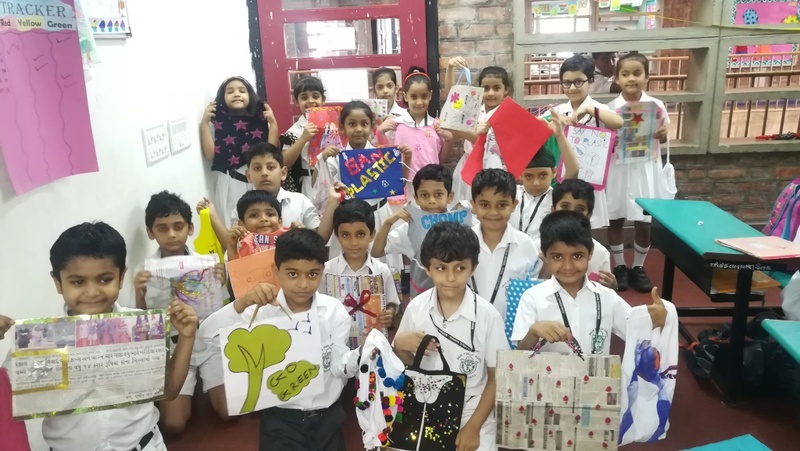 In continuation to the efforts towards protecting the environment, a special assembly was organized in the campus on 26 June 2018. 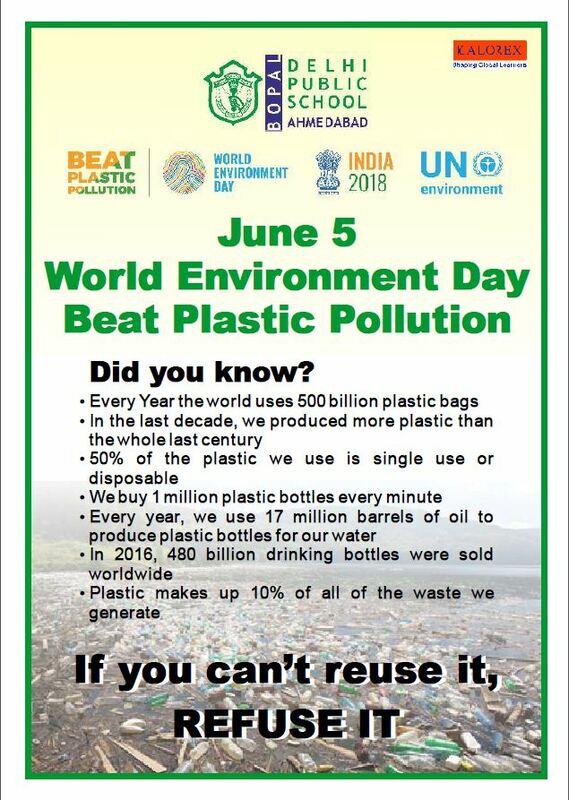 DPS-Bopal observes World Environment Day on 5 June 2018 and joins the Beat Plastic Pollution campaign. Earth Hour, organized by WWF, is a global grassroots movement uniting people to take action on climate change and protect the planet. Engaging a massive mainstream community, Earth Hour was famously started as a light out event in Sydney, Australia in 2007. 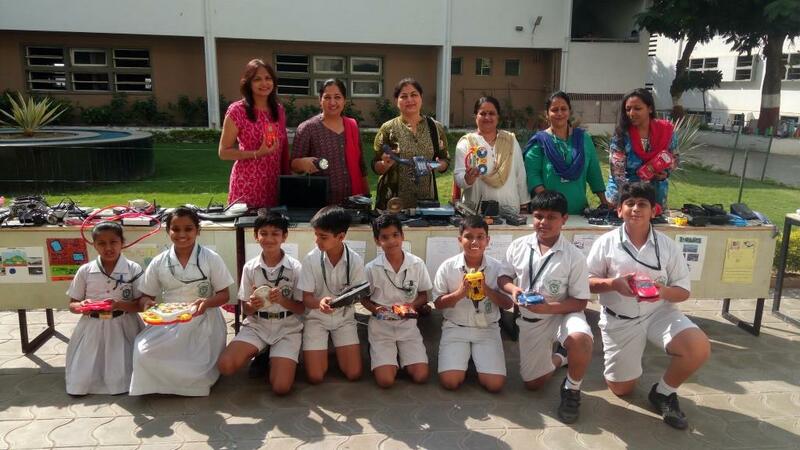 The concept of Earth Hour is based upon conserving energy, and hence, opting for a sustainable future. 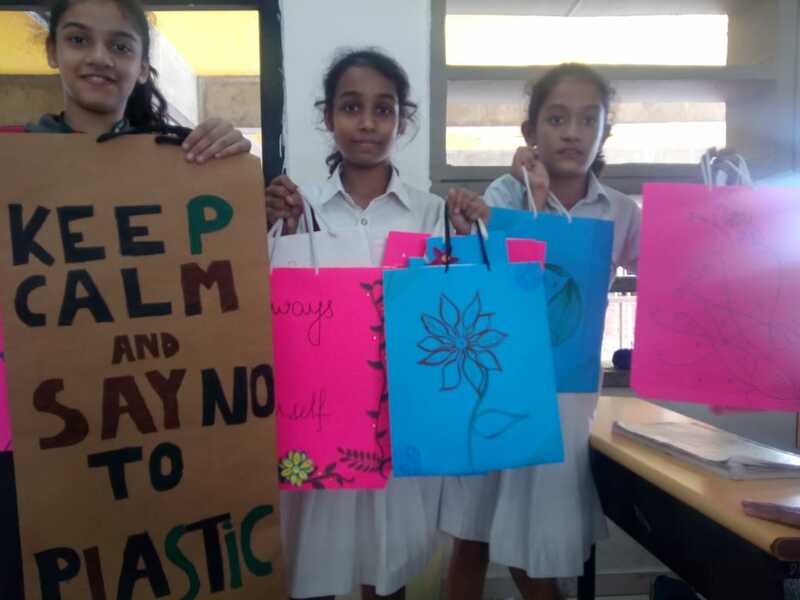 Earth Hour is a great opportunity to engage students and staff alike with issues relating to the Earth and sustainability and also make these messages heard in our community.